Will this take the Hawks Wood 3400 mAH DV-F590 battery? Is there an mAH limitation? There is no mAH limit to the battery. I have heard many answers to this question... does the grip use Canon L series batteries as the product description says, or sony camera batteries? I was watching a video on a NAB review (https://youtu.be/o02OU1lYWNs?t=724) sent with timestamp This man says that the grip uses sony batteries... just wanted to make sure before I make a mistake. The Pocket camera grip uses L Series batteries which are generally a Sony product. Canon does not use these type of battery. Not to be confused wit LP which are used in some Canon cameras and inside the Pocket camera. Does the grip include the batteries? With this one my BMPCC4K, will it still be able to fit in the smallrig cage? We're afraid not. The current selection of SmallRig cages for the Pocket Cinema Camera 4K do not allow for the use of this battery grip. 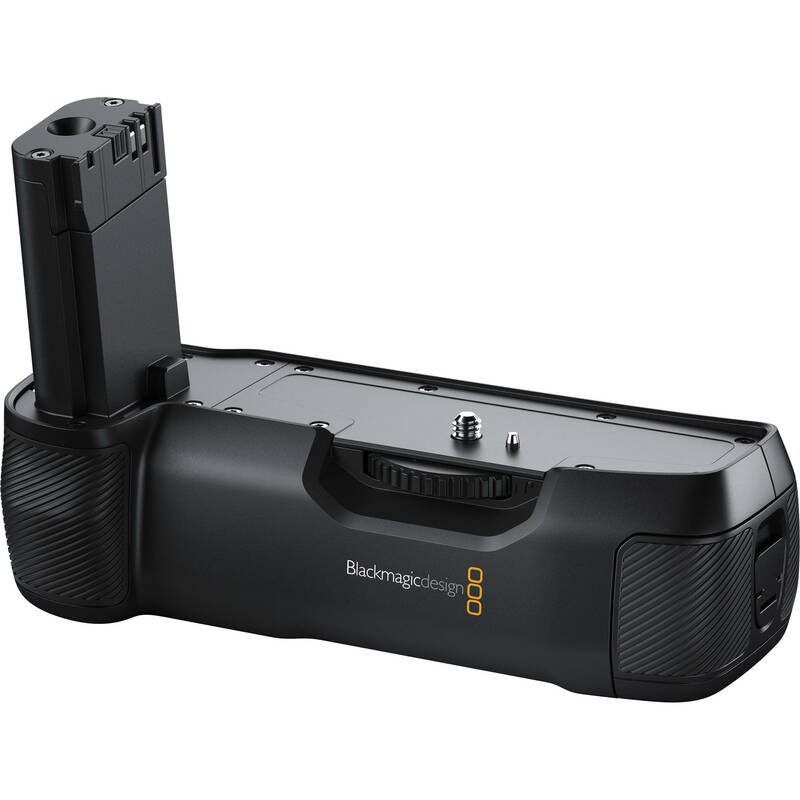 However this is a new release and we feel confident that companies will offer a cage for the Pocket Cinema Camera 4K in the near future that accommodates the battery grip.